Young Progressive Alexandria Ocasio-Cortez Topples Old Boss Joe Crowley in Democratic Primary Shocker | Daily Beast Ocasio-Cortez’s surprise win could be an indicator of the Democratic energy on the left in New York. 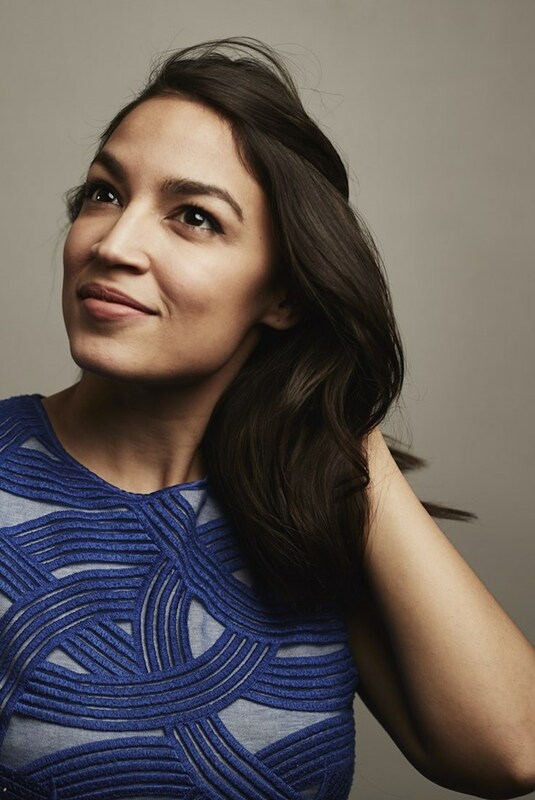 Ocasio-Cortez, a member of the Democratic Socialists of America who backs Medicare for All and the abolishment of ICE, was previously an organizer on the presidential campaign of Sen. Bernie Sanders (I-VT). She was outraised by a 10-1 margin in her first run for political office.